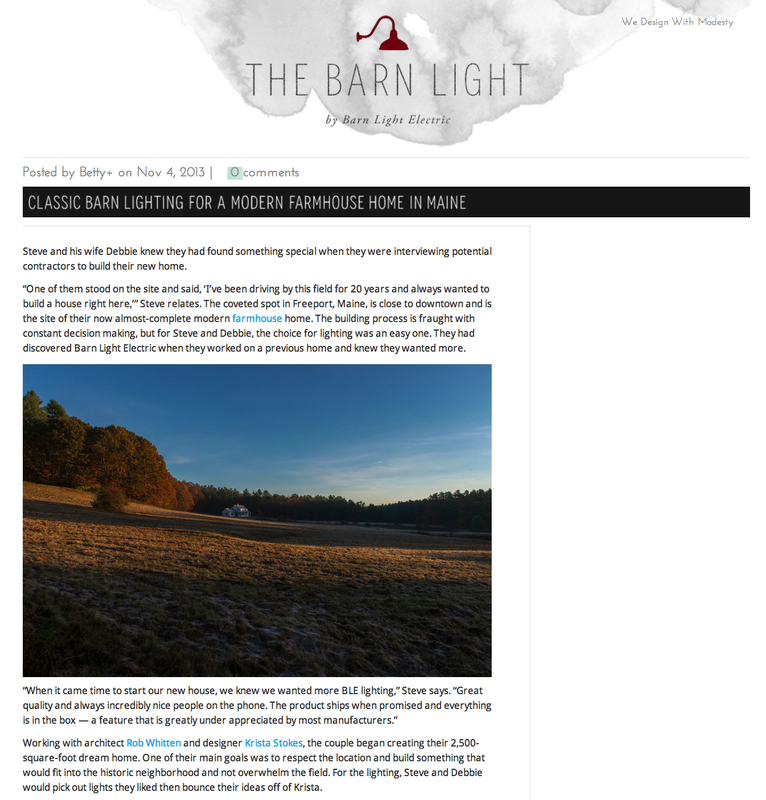 This post found its way to Barn Light Electric and end up as this post. That’s awesome. We love our BLE fixtures that we installed when we built our place.